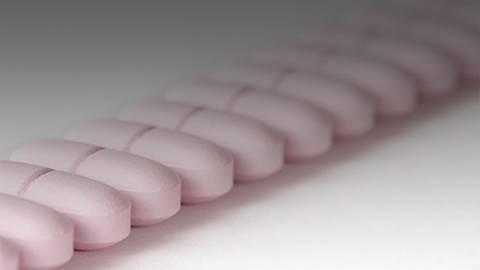 Dr. Lisa Larkin describes issues and concerns regarding flibanserin, aka the "Pink Viagra" medication. Flibanserin was one of the first FDA-approved medications for treatment of Hypoactive Sexual Desire Disorder in pre-menopausal women. But the drug's effectiveness has frequently been called into question, and the known side effects such as fainting, dizziness, and low blood pressure, many of which were found to be exacerbated by alcohol and hormonal contraception, created concerns for clinicians and patients alike. 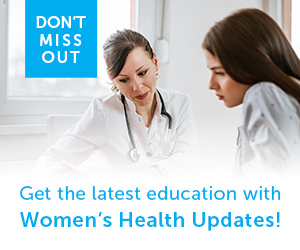 Host Dr. Michael Krychman talks with guest Dr. Lisa Larkin, women’s health internist and Director of the Women's Health Center at the University of Cincinnati College of Medicine, about the “Pink Viagra" pill, concerns around its safety and effectiveness, and the diagnosis and treatment of HDSS.